NEW Best Price! 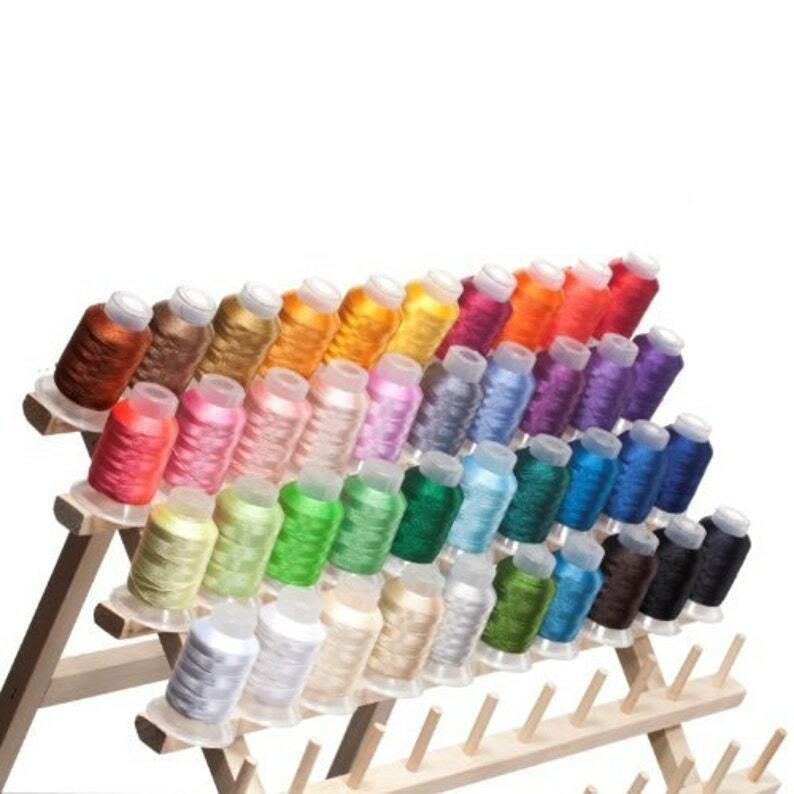 40 Spools Polyester Embroidery Machine Thread Bright and Beautiful Colors - FAST SHIPPING!!! NEW Best Price! Sargent Art 22-7251 Colored Pencils, Pack of 50, Assorted Colors - FAST SHIPPING!! !